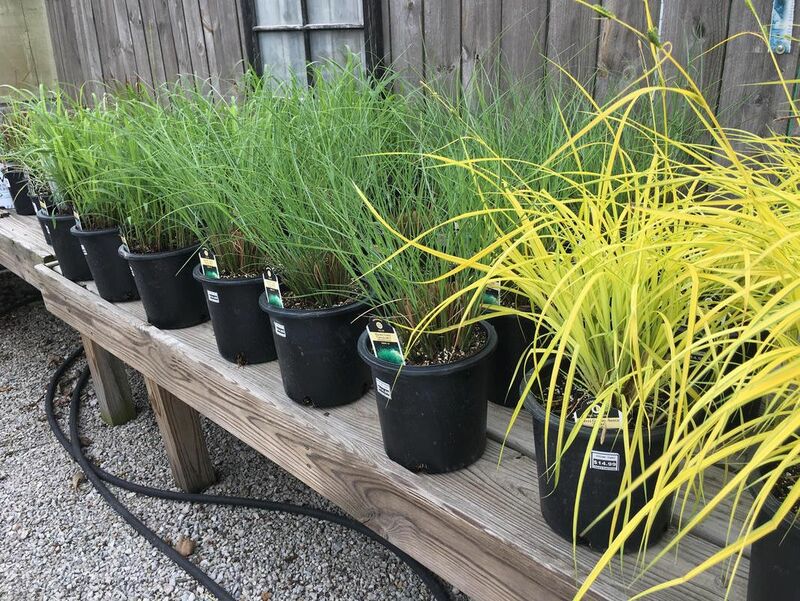 While you enjoy your perennials for their fantastic foliage or beautiful blooms, it is really the roots you're buying -- because the roots allow the plants to come back every year. Use these tips to make sure your perennials get off to the right start. Our perennials from the Creque's Greenhouse! 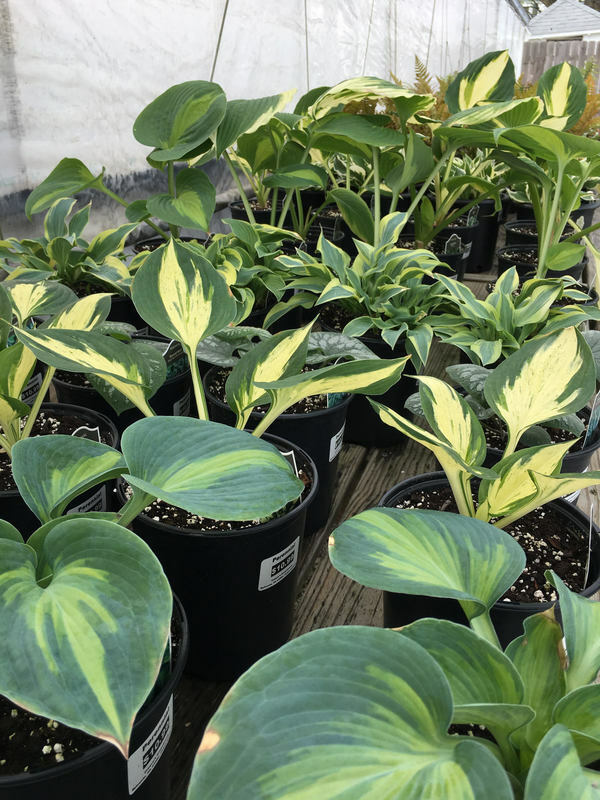 Container-grown perennials are easy to plant and commonly available. Start by digging a hole that's a little wider but no deeper than the pot your new perennial came in. Loosen the roots and spread them out if the plant has become rootbound (when the roots start to grow in circles around the edge of the pot). Then firm the soil in around the roots and water well. One of the best things about perennials is that they grow bigger and better each year. But many will start to crowd themselves out if they get too big. Keep them performing well by digging them out of the ground and splitting them into smaller chunks every three or four years. Early spring and fall are the best times to divide most perennials. A couple of exceptions include bearded iris and hosta; split these perennials in summer. 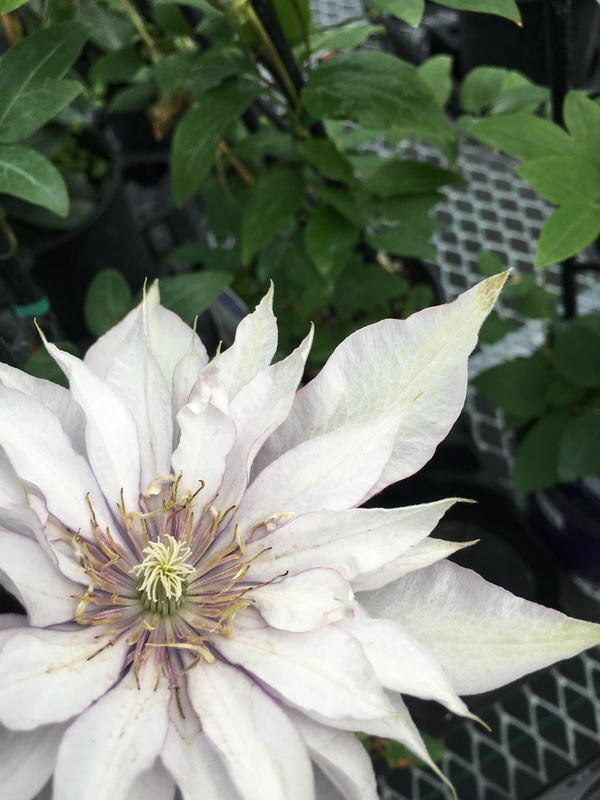 Some perennials are prone to a common disease called powdery mildew. 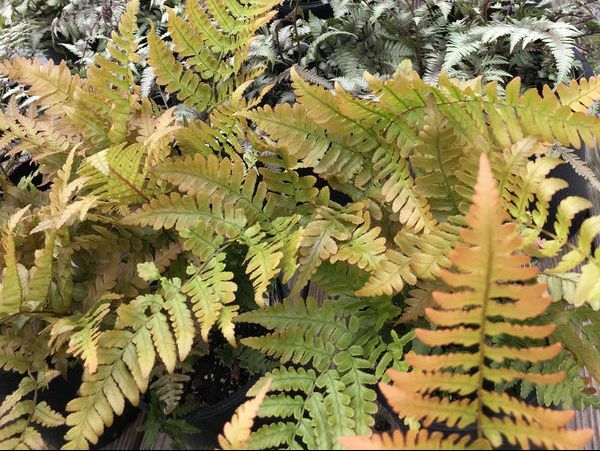 It creates a gray or white fuzzy growth on the leaves. To keep this, and many other fungal diseases at bay, water perennials in the morning or early afternoon hours and use a soaker hose (shown here at the right) instead of a sprinkler. You often see powdery mildew on asters, bee balm, black-eyed Susan, columbine, coreopsis, phlox, and salvias. Test Garden Tip: No matter what perennials you're growing be sure to keep them well watered the first year. That allows them to become well established. Regularly deadhead and divide your perennials to keep them healthy and looking beautiful. Happily, many perennials respond to deadheading by putting out more blooms. 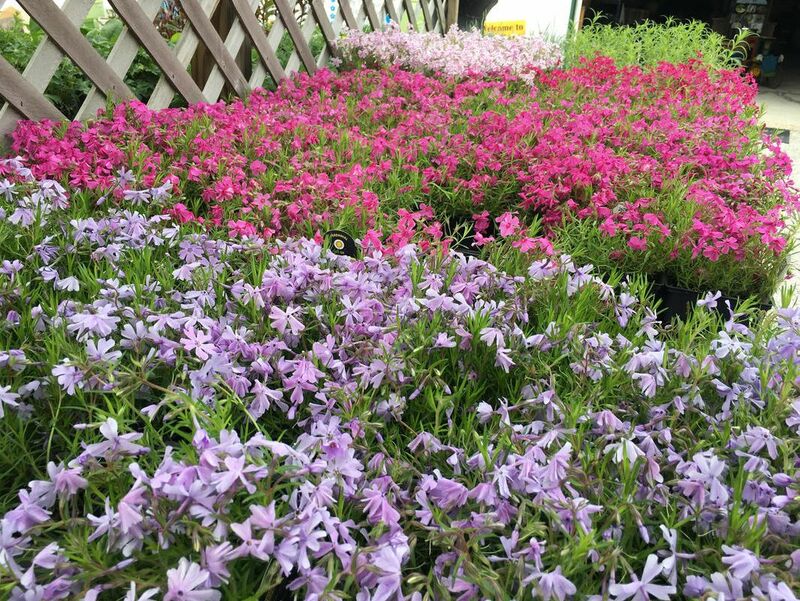 Examples of rebloomers include threadleaf coreopsis, delphinium, phlox, veronica, and yarrow. 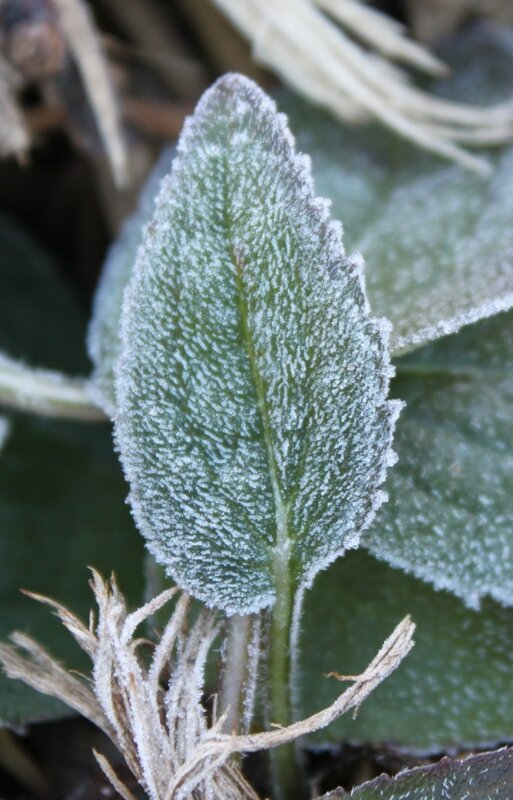 Perennials that are reliably cold hardy in your region shouldn't need any special winter care. But spreading a layer of mulch over them after the soil freezes can help prevent winter damage during an especially cold season. 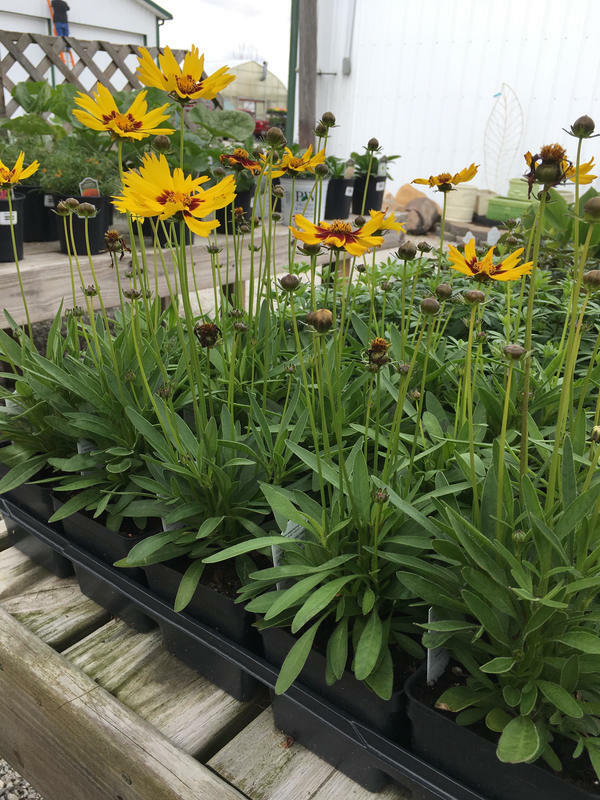 Many gardeners like to leave the dead stems of their perennials standing all winter as many (including purple coneflower and black-eyed Susan) provide food for birds. In snowy areas, perennials can help to catch snow, which is among the best winter mulches. 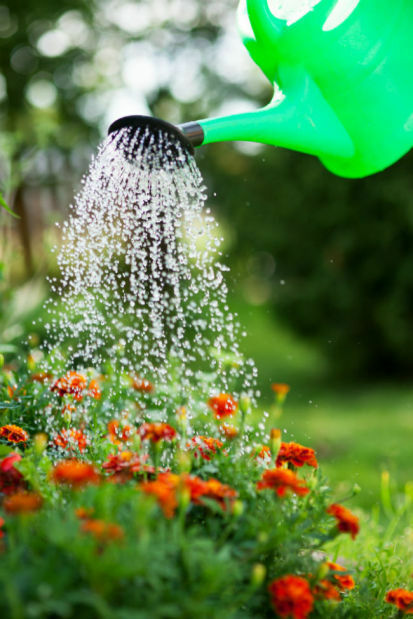 Water your perennials well after you plant them. 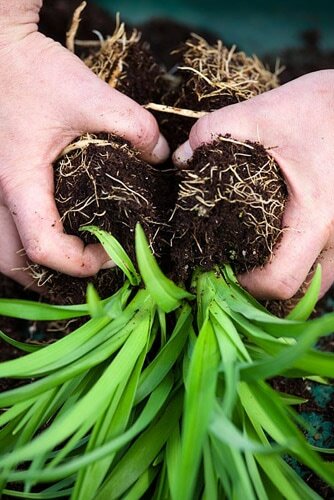 Then lay a 2- to 3-inch-deep layer of mulch over the soil around your new plants. The mulch will help the soil hold moisture and prevent weeds from growing. Give taller perennials such as delphiniums, hollyhocks, and peonies support by staking them. Anchor single stems by inserting a rod or sturdy stick into the ground and tying the stem to it. Keep clump-forming plants with multiple stems standing by growing them through a hoop (as shown here).